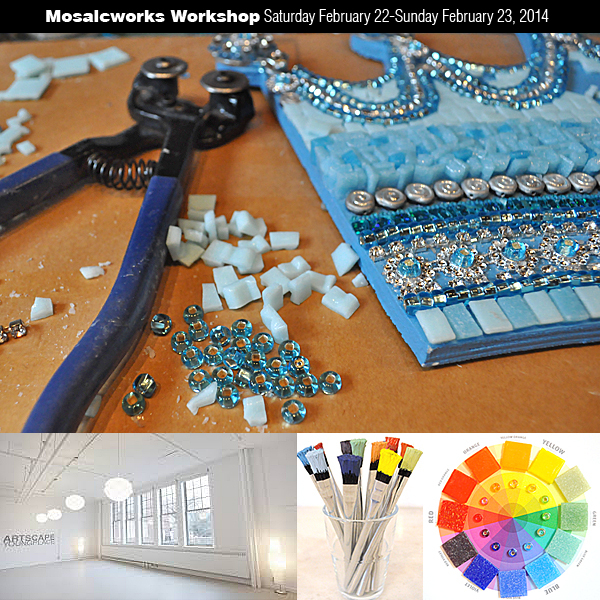 This Mosaic Workshop is for beginners and/or novices. It’s all about being inspired and getting creative. You will learn a little about the history of mosaics and the various techniques used then create your own pique assiette mosaic. All tools and materials will be supplied.